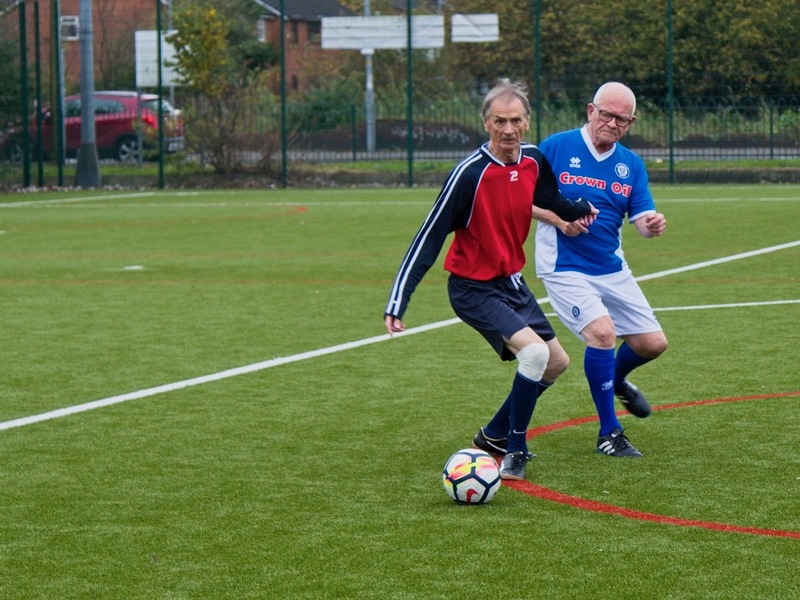 activ8teme is a low cost, pay as you go programme for adults which has over 50 fitness and sports sessions to choose from each week. 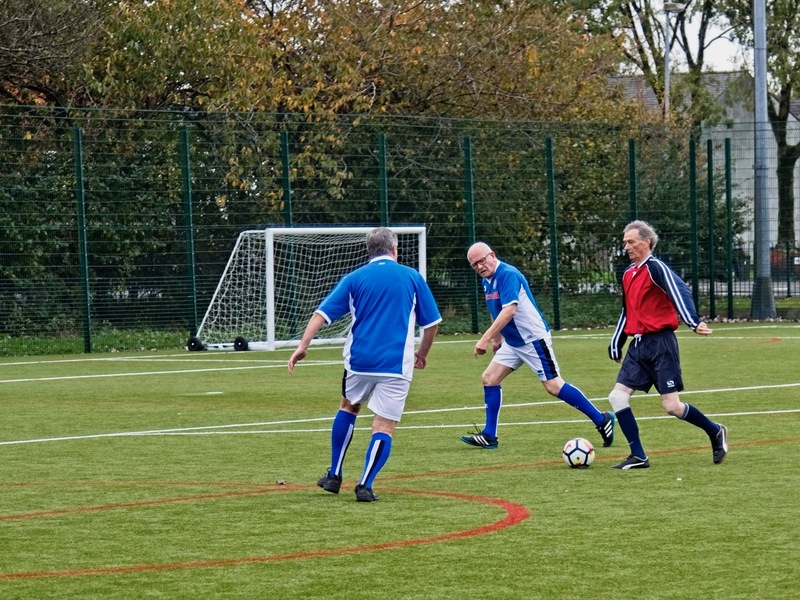 It offers 8 sports to choose from in a friendly, fun and sociable environment. All ages and abilities are welcome and there is something for everyone. Please stay in touch through Facebook and Twitter. Follow the link and select activ8teme programme and category for more sessions. Would you like to join a local running group? 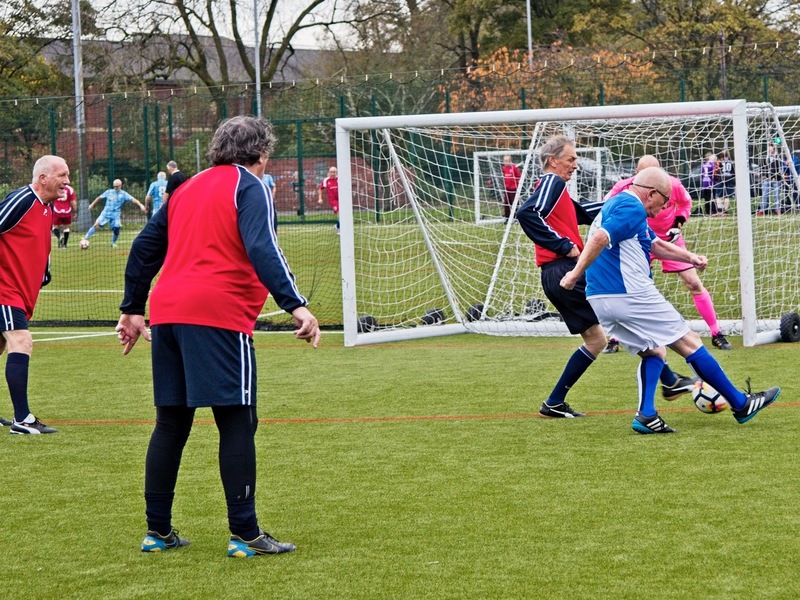 Regardless of your age, fitness level, aspiration or background, we have something for everyone! Saturdays 9am Parkrun at Watergrove Reservoir, Wardle Road, Ramsden Road, Wardle OL12 9EN. Free, 5k timed-run every, open to all. Take a look at the video of the Watergrove parkrun 1st Birthday!! In a relaxed, sociable environment! Get fit and make new friends at the same time! Build up your fitness with qualified Run Leaders! No booking, just turn up!. You can also keep in touch through Facebook and Twitter. If you have any questions then just get in touch with the activ8teme co-ordinator Sarah Shard. We have several No Strings Badminton sessions per week at various venues. Sessions are low cost, pay as you go, we provide the equipment, just turn up or bring a friend. Most sessions have a Co-ordinator. Would you like to learn how to ride a bike or improve your cycling skills and confidence in a traffic free environment? Whether you have never ridden a bike before or cycled for years, there are free sessions (bikes and helmets provided) led by qualified instructors. To book your session or find out more visit: www.tfgm.com/cycling or phone 0300 1231675. 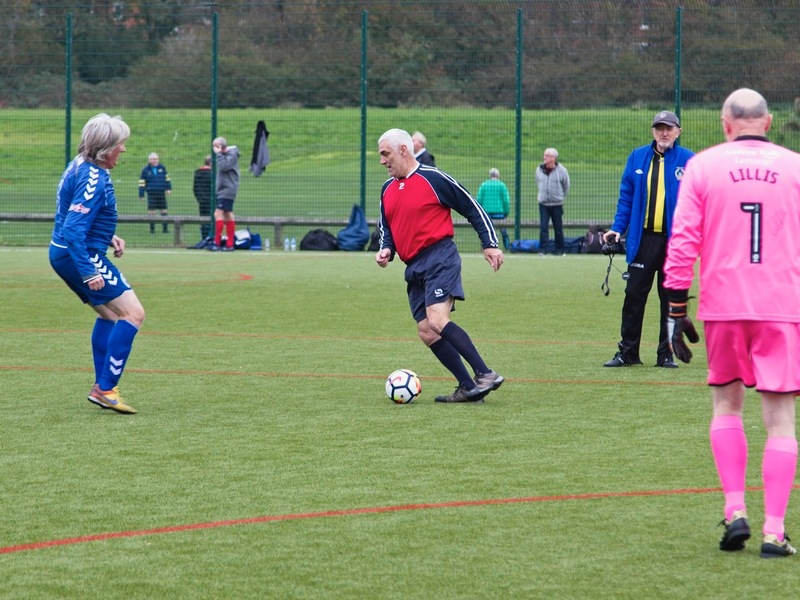 As recently seen on TV, Walking Football has taken off in the borough. 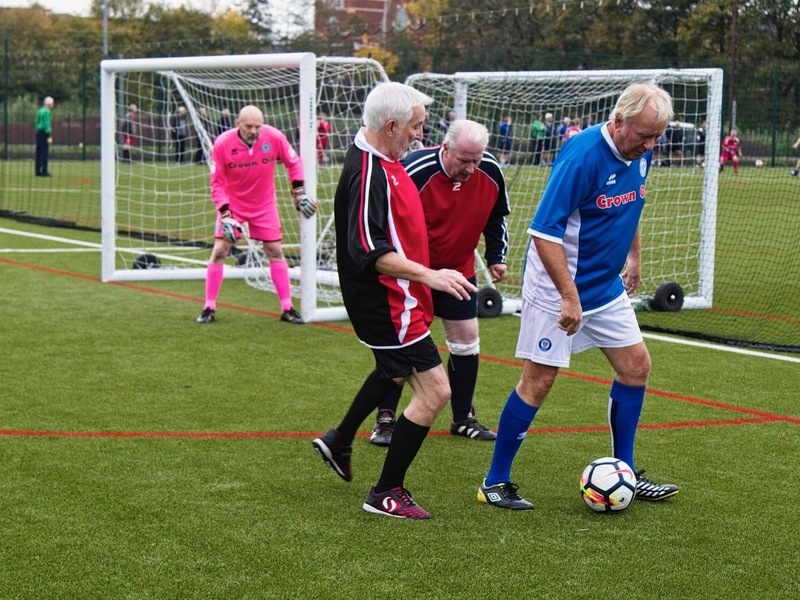 We now have Walking Football sessions with a qualified coach, and the sessions cover skills and a match in a social, friendly environment. It's just football at a slower pace! 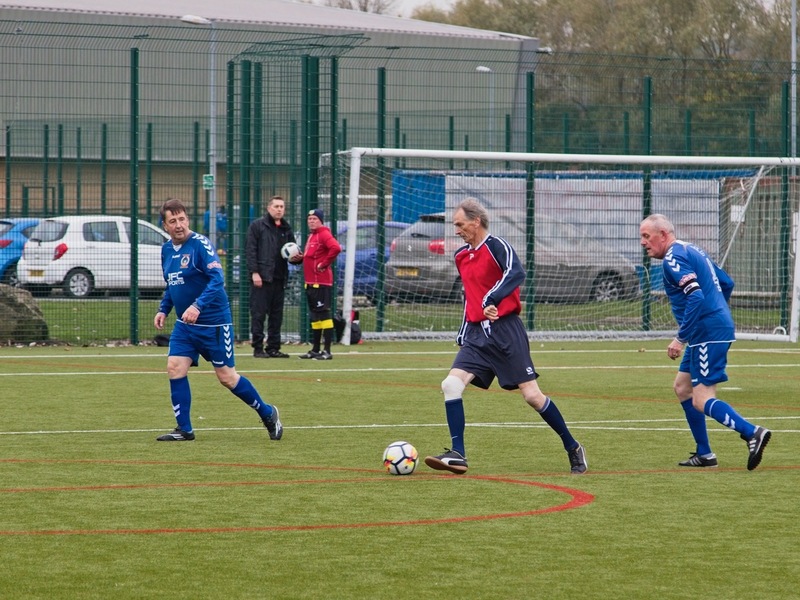 A selection of photos from the Manchester Walking Football League games held at Heywood Sports Village. For further information contact Marland Golf Course on 01706 649801. We have a wide variety of low cost Holistic sessions that we deliver in both the community and at Link4Life Centres. Holistic Fitness sessions include Yoga and Pilates classes which improve core strength, flexibility and posture. However, the benefits go far beyond this and boosts both physical and mental wellbeing. We have a wide variety of low cost Dance sessions that we deliver in both the community and at Link4Life Centres. Dance Fitness sessions include Zumba and Zumba Basic classes which are very popular in the current fitness industry. Easy-to-follow moves create a one-of-a-kind fitness session that will blow you away but give you an effective, fun workout at the same time. 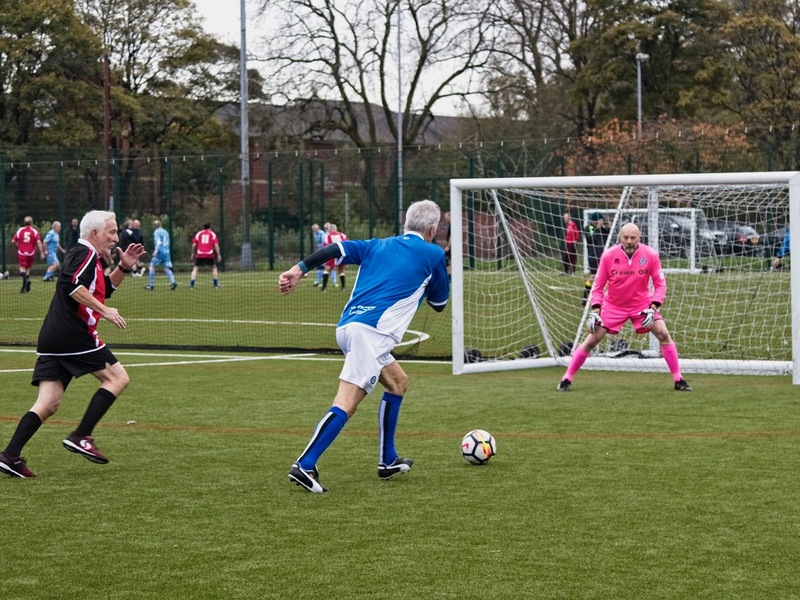 Unexpecting Beryl Birch carried home two awards from the annual Greater Manchester Sports Award, held at the Point, Old Trafford Cricket ground held on 4 November 2016. The 74 year old, collected the Unsung Hero award on a fabulous evening in illustrious company of many Olympians. To go one better Beryl was also crowned Champion of Champions. Beryl was one of seven finalists from the borough who, alongside with representatives from 9 other Greater Manchester local authorities, were all challenging the top honour of being crowned a GM champion. Beryl had a long and interesting career working in the mills, as a cook supervisor and as a care worker before retiring at the age of 60. She always found time for her passions of Rounders and Netball and it was in Rounders that she made a real difference across the borough of Rochdale. 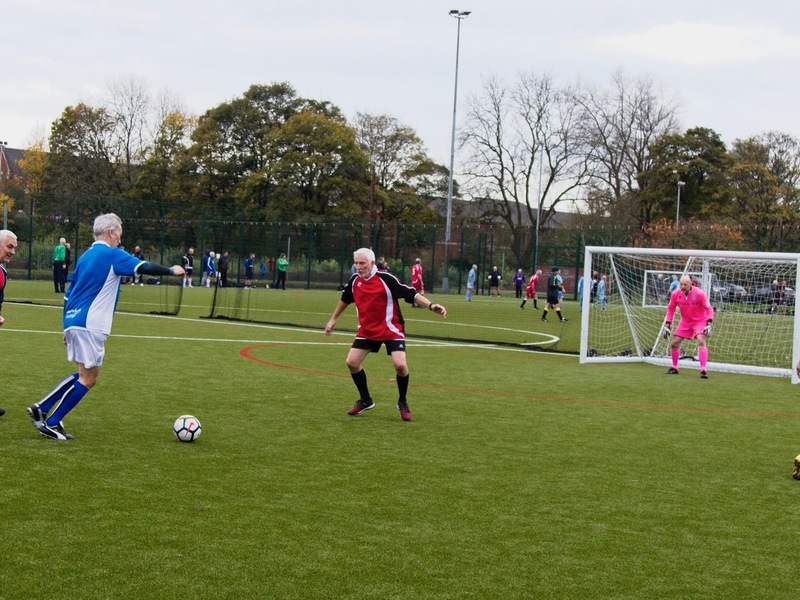 Beryl has been actively involved in the Rochdale Ladies Rounders League as Chair for over 20 years, forming part of a group of ladies that have sustained and grown the league. The league now has 3 divisions. Beryl biggest strength (one of many) is in inspiring players of different backgrounds and ages to play to the best to their ability. Donna Livesey, Sport and Physical Activity Manager for Link4Life said ‘This award is testament to the work Beryl has done for Rounders and Women’s sport in the borough of Rochdale. 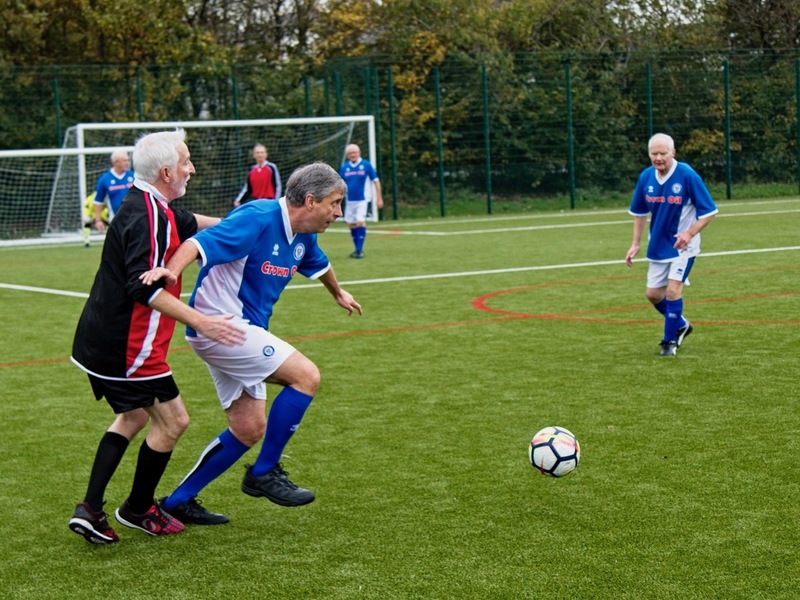 Beryl is a real role model and we are delighted for her to have been recognised by winning two awards within the Greater Manchester Sports Awards’. 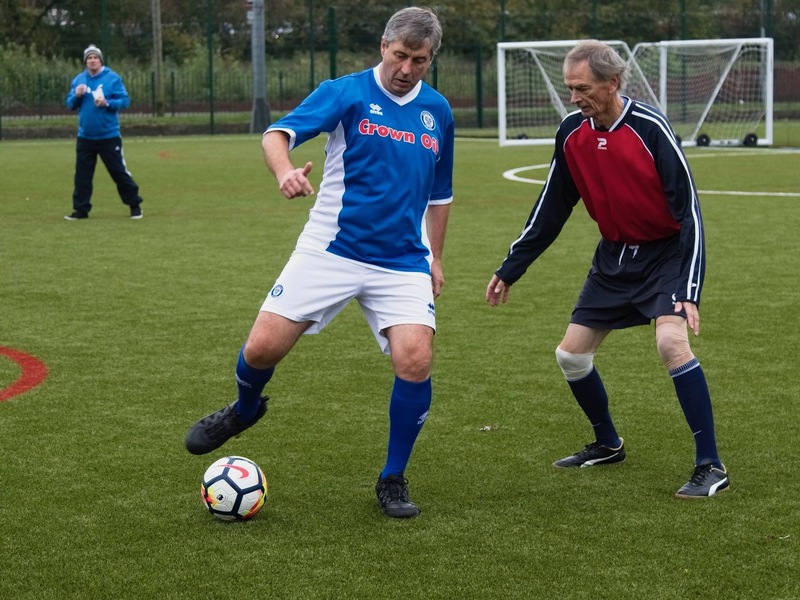 Each year Link4Life host Rochdale Sports & Cultural Awards, the winners of each sporting category then progresses to the Greater Manchester event.